Buy 1 Vfeng Mod, you will get a set of Sigelei Snowwolf T-shirt & baseball cap. Only 50 sets, so first come first served. SnowWolf Vfeng Mod, its design feeling comes from Mechanical shape robot, with the Big 1.30 inch TFT screen, Changeable color screen and Changeable LED SNOWWOLF LOGO, it will bring you scientific and technological vaping experience. 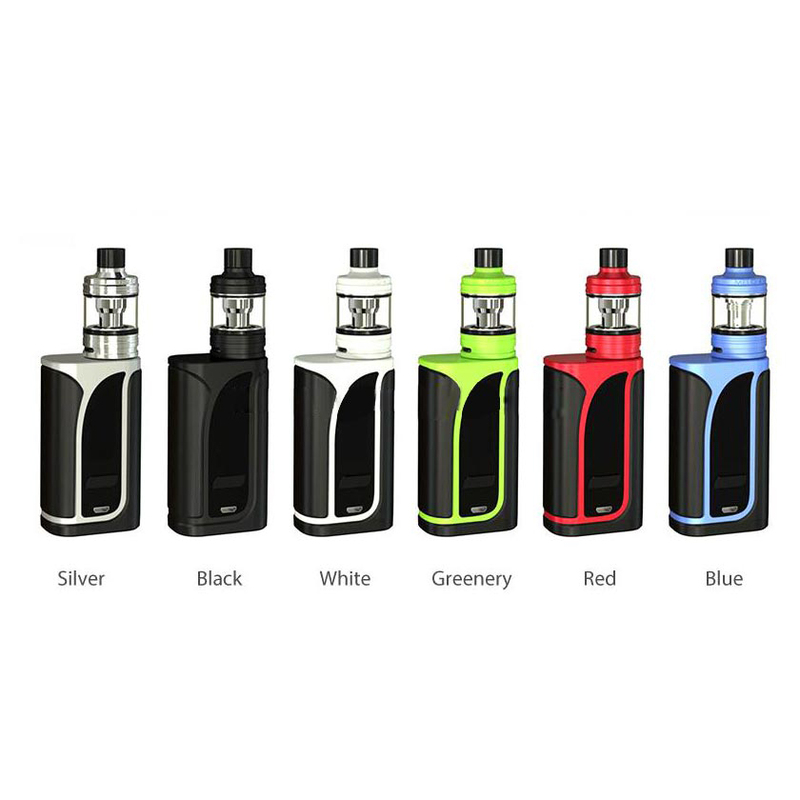 The Eleaf iKuun i200 Kit consists of a iKuun i200 tc mod and a Melo 4 tank. iKuun i200 adopts ergonomic-design fire button, upgradable firmware, customizable logo and 200W maximum output power, which brings you stable and long-lasting vaping experience. The 0.96-inch OLED screen shows the data in a clear and precise way. Melo 4 is a new generation of melo family. It adopts retractable top-filling, making refill easy and convenient. The adjustable bottom airflow helps you acquire optimal flavor and massive clouds. 6 colors with 2ml D22/ 4.5ml D25 for your selection.